MAT 2019 Registration can be done till 26th April 2019 (PBT) & 10th May 2019 (CBT) for May Session. Candidates can get the Application through online mode for the MAT May exam. MAT 2019 exam is held four times in one year in February, May, September, and December months. 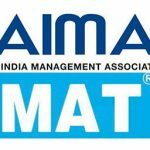 MAT 2019 exam is a national level entrance exam which is conducted by the All India Management Association. MAT 2019 exam is a gateway to enter into management courses such as MBA and PGDM. The B-Schools of India accepts the MAT 2019 score for offering admission on their campuses. MAT 2019 Registration can be done till 26th April 2019 (PBT) & 10th May 2019 (CBT) for May Session. Click Here to Register. Candidates have to fill and submit the application form before the due date mentioned. To register the MAT 2019 application candidates have to fill out and submit an application along with fees successfully. Here, candidates can get some information related to the MAT February registration and others. 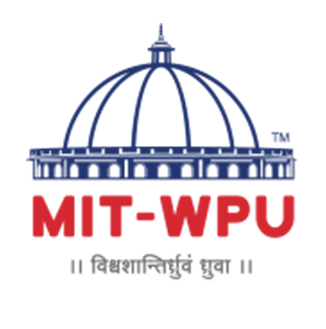 MAT 2019 Registration (PBT & CBT) has been Started for May Session. MAT 2019 Registration can be done till 26th April 2019 (PBT) & 10th May 2019 (CBT) for May Session. After filling, application candidates have to upload the digital image of photograph, signature and submit the online payment. 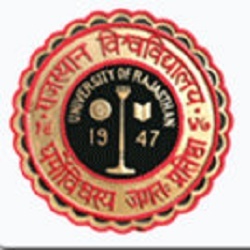 Candidates have to choose a maximum of five management institutions where they want to send their MAT score card for admission at the time of registration. Candidates can check the application status using their login credentials after a few days of application submission. Candidates are advised to keep the printout of the registration form for future reference. All candidates have to pay application fees as mentioned in the form. Registration for PBT and CBT exam is different so check below points. Candidates can pay application form fees through online mode. 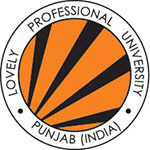 The registration fee for choosing both PBT and CBT exam will be 2650/-. If the candidate chooses any one of the exam modes, then they have to submit 1550/-. Application fee can be paid through online mode only. Before applying candidate should check the full MAT 2019eligibility criteria. Candidates must check whether they are eligible to apply forMAT or not. Go through the basic eligibility criteria mentioned below which are needed to sit in the written exam. Qualifying Exam: Candidate should be graduated from a recognized university/institution with any discipline. Age Limit: There is no lower and upper age limit to apply. Appearing Candidates: Appearing in the final year of graduation can also apply. Of Attempts: No limit to attempt the MAT exam. 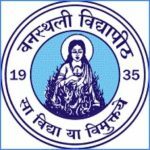 Important dates of the MAT 2019entrance exam is provided. Candidates must know the Events which will be held on a certain date. Below in table MAT 2019important dates are mentioned. In given below table, candidates can get the registration dates for the MAT 2019 May exam. Candidates have to complete the application procedure carefully and accurately as per mentioned in brochures. Candidates have to get registered themselves for that fill application form. To register your application easily follow the steps to apply in MAT 2019. Here, candidates can get the complete procedure to apply in MAT 2019. From the given menu, click on the ‘Online Registration for February 2019 MAT’ link. In that page, fill the name of the candidate, DOB, email Id, and mobile number. A confirmation message will be sent to the candidate’s email ID. Now, click on ‘Proceed to Login’ and enter your email Id and date of birth to fill the application form. Click on ‘Fill Application’ tab. The application form will be displayed on the screen. Enter all the asked details accurately and carefully and click on ‘Save’ button. Upload the required documents as scanned digital photograph and signature in the prescribed format. After uploading the documents, click on ‘Make Payment and submit the requisite fee. Click on ‘View Application’ after submitting it. Take the printout of it for further reference. For any other queries about MAT 2019 Application Form, you can leave your queries below in the comment box. Can you help me out with MAT February 2019 registration link?